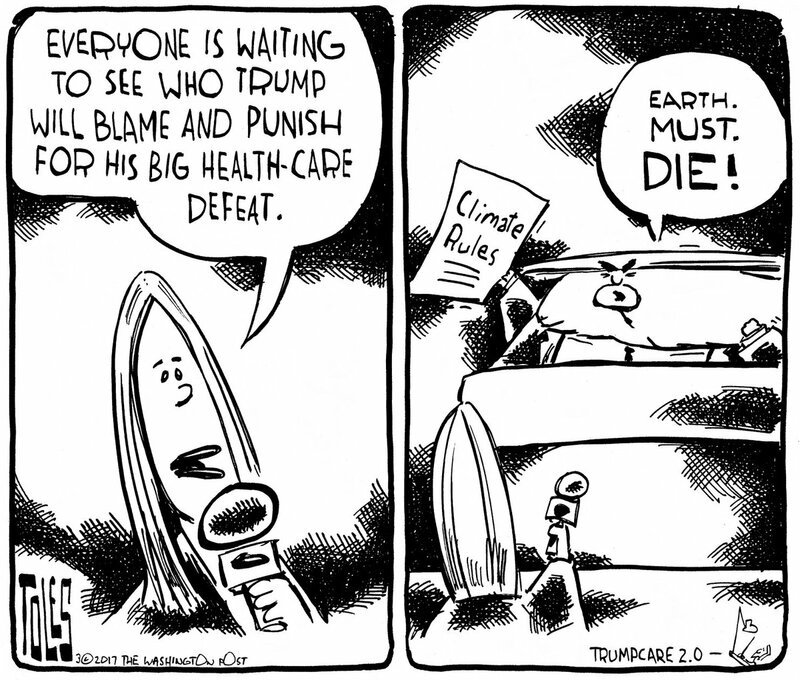 What might he plan for those who consider HIM an abomination equal to his policies? ❝ For once, I am excited to report that there is good news on the Flint water crisis front. The pipes at the heart of the disaster are going to be replaced. 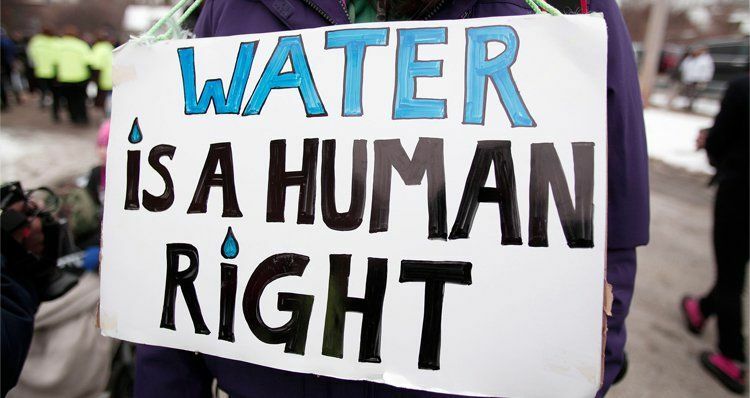 For the first time in the three years since this Michigan city’s water was turned to poison, Flint’s citizens have a guarantee that the resources are in place to replace its estimated 18,000 lead pipes. And for the first time, they know when the pipes will be gone. Let’s be clear, Flint is not fixed. But things are going to get better. ❝ This did not happen because of the city, state, or federal governments that failed them. It happened because brave people in Flint stood up for their neighbors. They went to court. One of the genius parts of American environmental protections are the citizen suit provisions in our major environmental laws. When the government fails to protect its citizens, we are all empowered to go to court and force the government to do its job. ❝ …But for today, let’s just celebrate good news for Flint. A city that deserves far more of it in the years to come. I’ll second that emotion. RTFA for more details, past and present. Rhea Suh is too politely politic to trash-talk the conservatives, mostly in the Republican Party – and some Democrats deserve their share of condemnation for foot-dragging. Too many folks hold elective office who consider budgets and balance sheets more important than the lives of the human beings they represent. What did I tell you about hiring Nazis? Pull off the scab. Pour in some iodine.